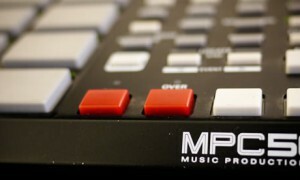 Akai MPC reviews of the anything related to MPCs including MPC comparisons, technical reviews, and opinion pieces. 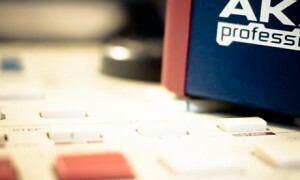 A review of the small but perfectly formed Akai MPC500, the first ever battery powered MPC. 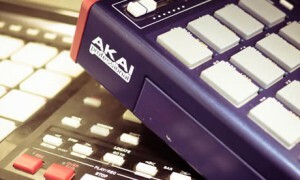 The MPC2500 and MPC1000 are the two related siblings in the Akai MPC line, both with a similar OS but different hardware. Which one should you buy? 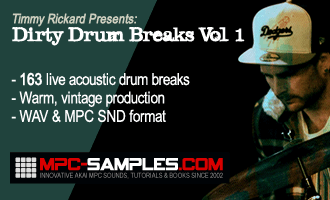 Thinking of getting an MPC1000 or an MPC2000XL? 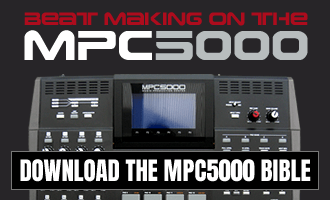 In this review I compare the differences between these two classic MPCs.